EMMANDUS INSPIRATIONAL NETWORK! 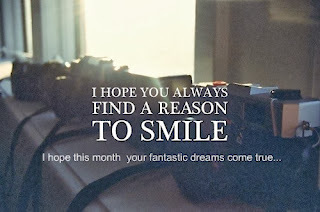 : HAPPY NEW MONTH ! I welcome you dear readers into the new month and this wonderful week. God is good,he has kept us all through the months and I believe , He will keep us to the end as the year is gradually winding to a close. In the remaining few weeks,Our goals will find speedy fulfillment and we will not run out of the fuel of inspiration. I wish you a perfect month! Remember to stay tuned on the journey series!